Fantastic quirky place only problem it serves the beer in plastic glasses. 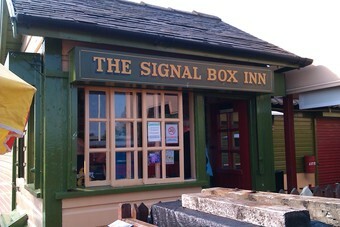 This is a must visit place in cleethorpes along with willys pub. The range of beers are ever changing and the landlord is passionate about the quality,he doesn't need to ring breweries as they ring him. 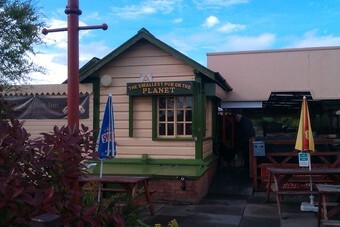 A real quirky place but well worth the long walk from the town centre.